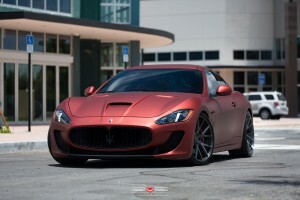 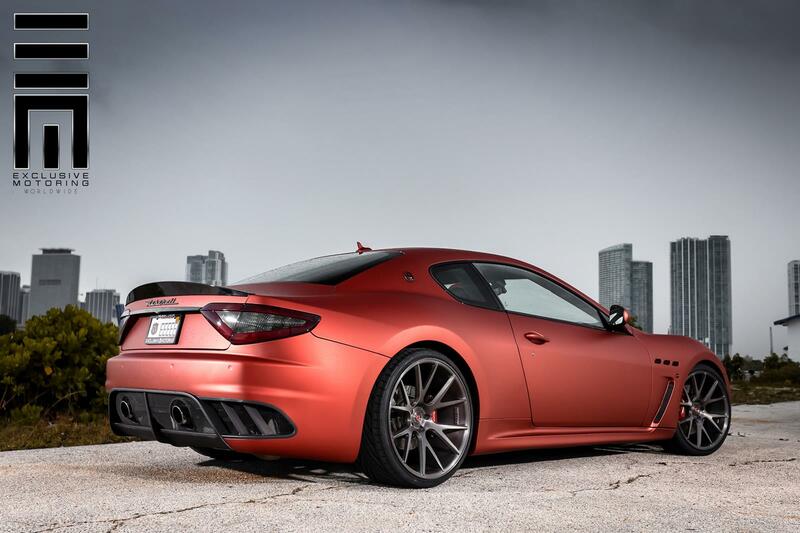 Maserati GranTurismo MC Sportline by Vossen Wheels looks stunning. 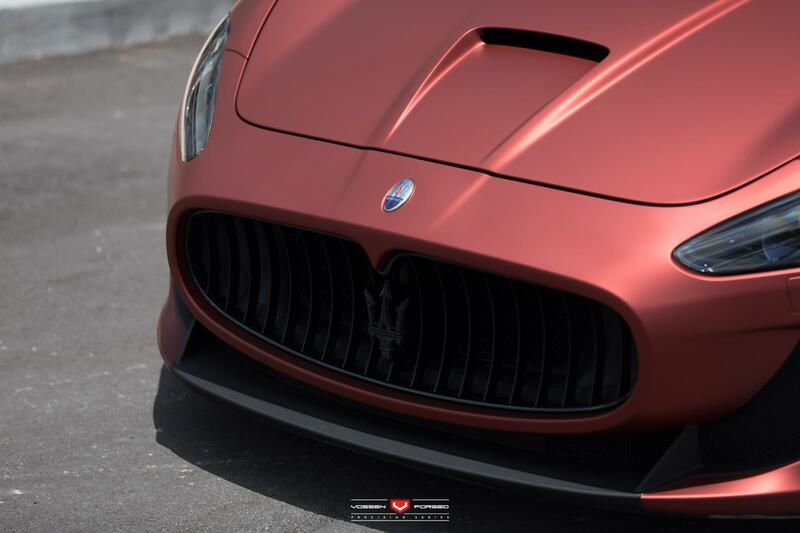 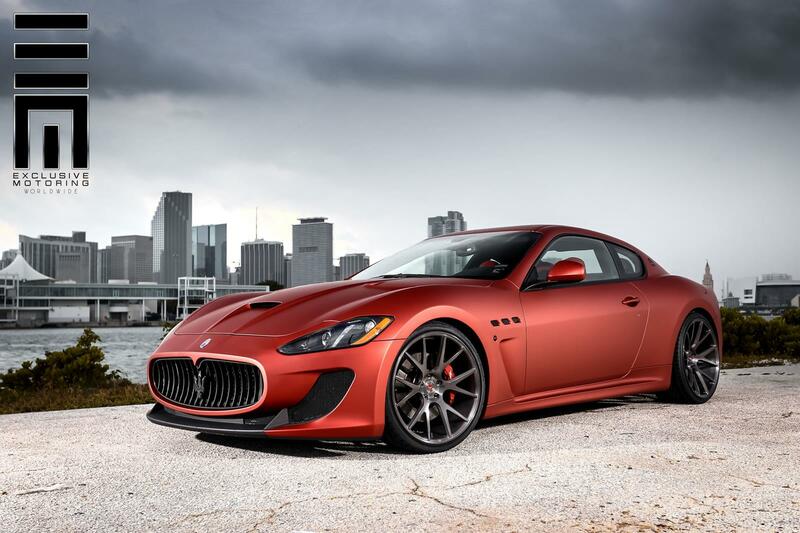 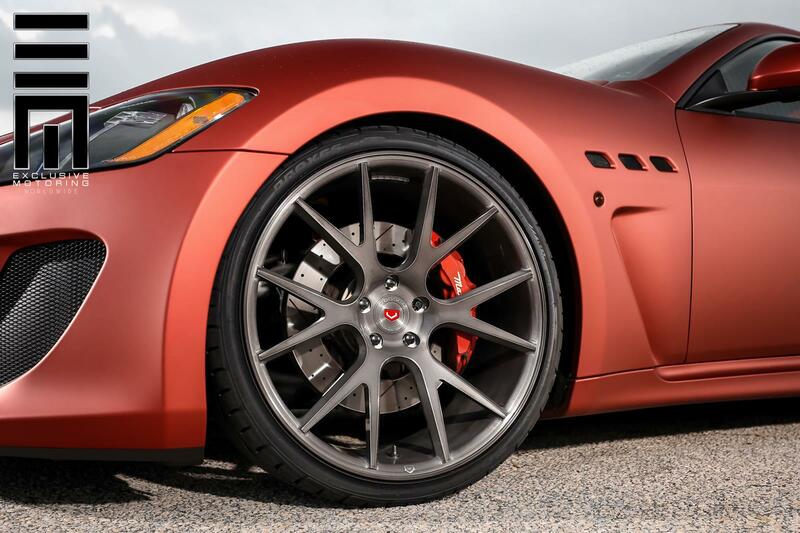 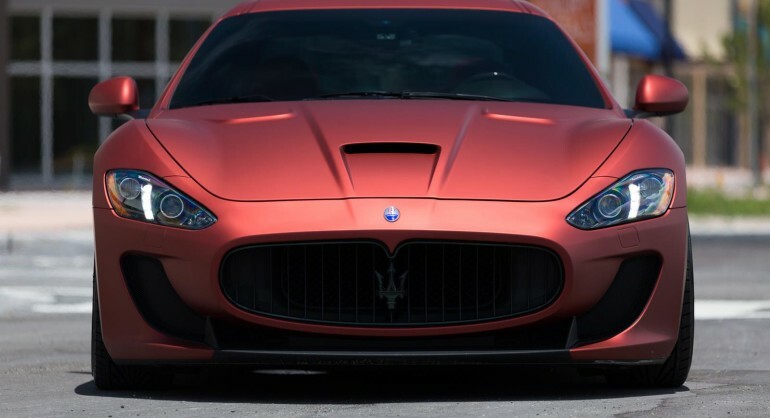 Plus with carbon fiber parts and aero treatment make this GranTurismo standout compare to other Maserati. This Maserati GranTurismo MC Sportline have been fitted with Vossen Forged VPS-306 finishing in brushed black chrome.The wheels color matched with the body which have been wrapped with red satin matte. 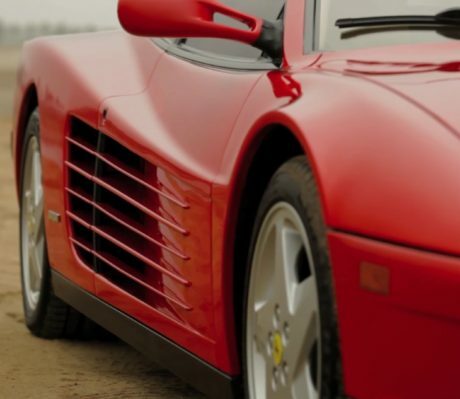 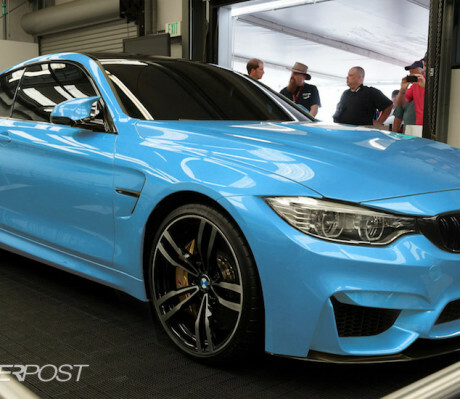 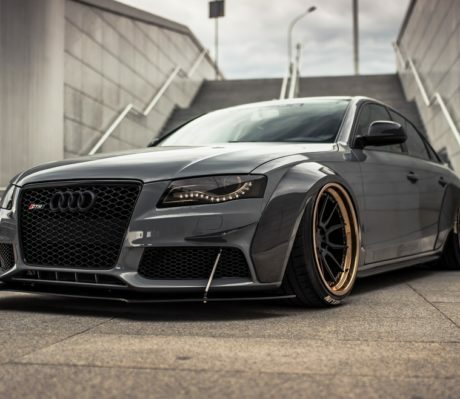 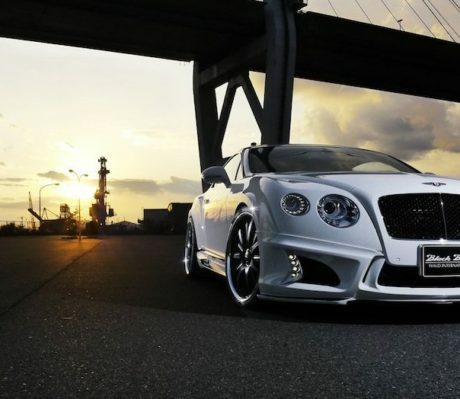 To improve its ground clearance (to make it lowered), a set of Novitec parts and suspension have been installed.